Lots of good news over here! 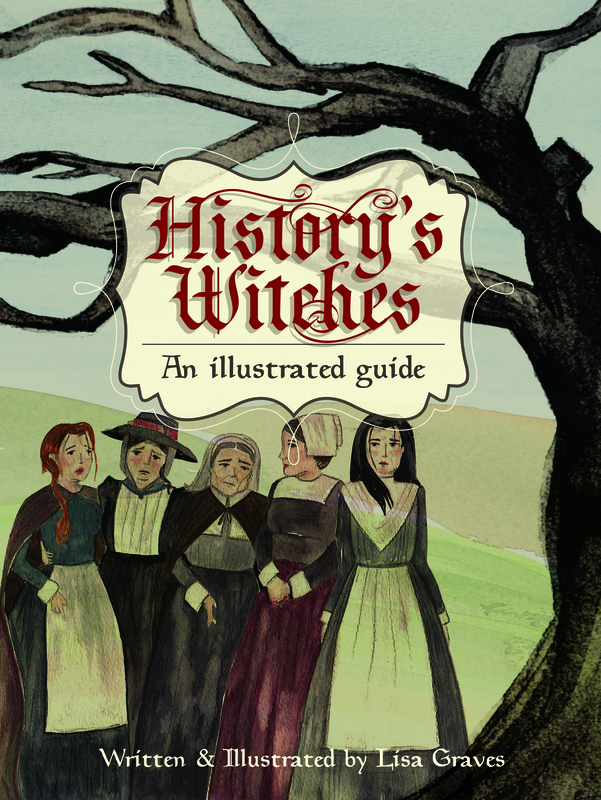 I’ve been working with a GREAT publisher on my new book- History’s Witches. 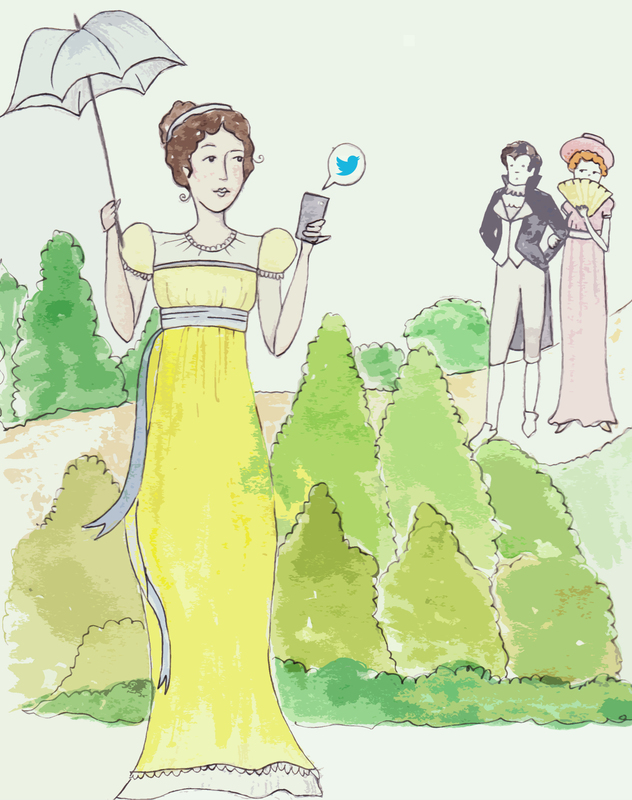 Here’s a peek of the cover- stay tuned for details and release dates!!! Elin Ulfsdotter Snakenborg, Marchioness of Northampton (hell of a last name) was the Maid of Honour to Queen Elizabeth I of England. She was born in Sweden in 1548 and lived to be 86 years old. At the time of her death, she had 92 direct descendants. Wow. One of the many titles she carried (and the one I find most interesting) was “Chief Mourner” in the funeral procession for Queen Elizabeth. 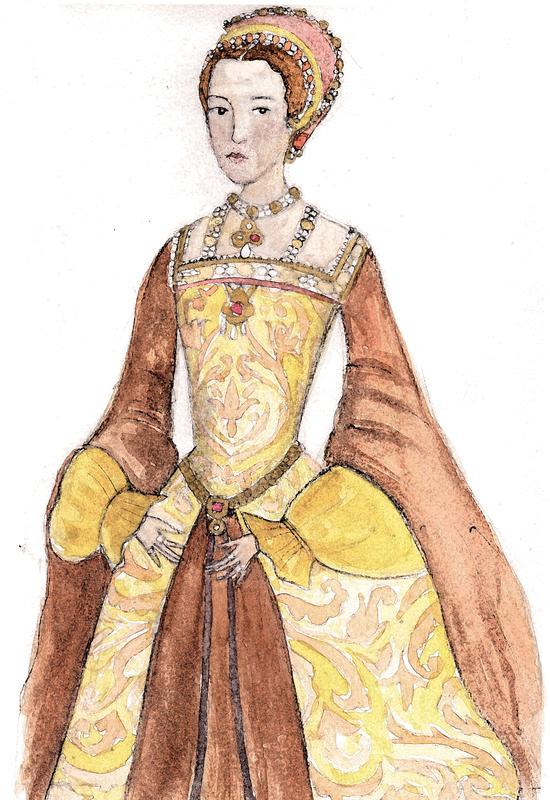 Catherine Parr (1512-1548) was Henry VIII’s sixth and last wife. She was also the most-married English Queen, having had four husbands. Despite a few bumps in the road, she is remembered as being compassionate, loyal and devoted. 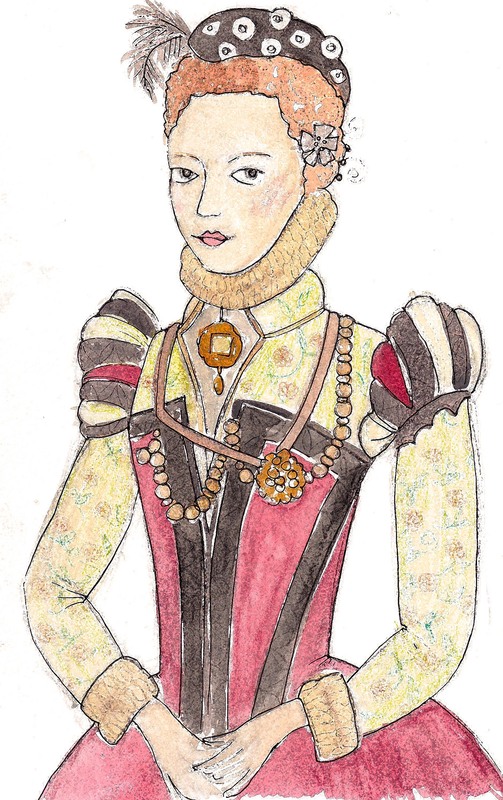 After Henry’s death, she married her fourth husband Sir Thomas Seymour- an old flame. At the age of 36 Catherine was pregnant with her first child. She passed away shortly after from complications of childbirth. Sir Thomas was executed for treason less than a year later. Their daughter, Mary Seymour, left as an orphan, completely disappeared from historical record which led many to believe she had not lived past the age of 2.